We here to support you after the death of someone close. Find out how get help for yourself or for a child by reading our articles, or contacting us for telephone, email, or face-to-face services. As with any bereavement the death of a much loved pet can be devastating and an enormous loss. To some the pet may have become a member of the family, a companion, a friend, – and if you were close to your pet it is normal to have the reactions to it’s loss that you may experience in the death of a person i.e. shock, disbelief, numbness, anger, pain, hurt, sadness, guilt and overwhelming grief. Talk to the samaritans any time you like, in your own way, and off the record about whatever’s getting to you. TCF offers many different kinds of support for bereaved families. Whatever the cause of your loss, wherever you are in the UK, and whatever your circumstances – we are here to help. 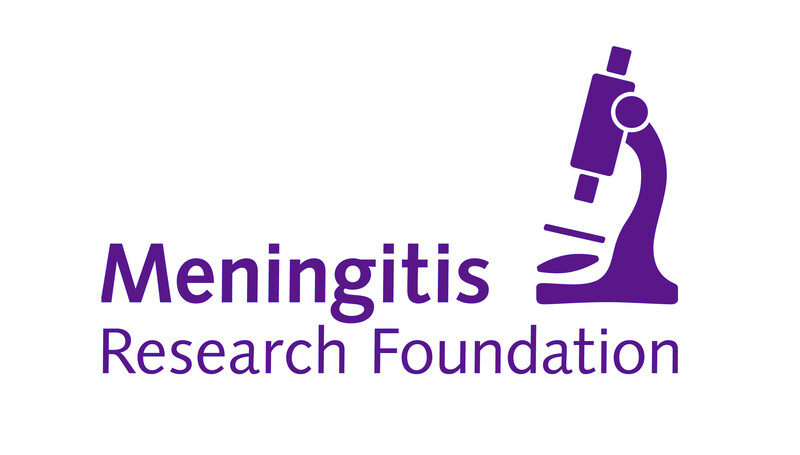 Meningitis and septicaemia are dangerous diseases which can kill in hours. We provide life-saving symptoms information for concerned parents and individuals. Sarcoma UK is the only cancer charity in the UK focused on all types of sarcoma. Sarcoma is a cancer of the bone and soft tissue. It is one of the hardest to diagnose and difficult to treat.